Bill Wijdeveld is Vice President Business Development at M7 Group, one of Europe’s largest operators of satellite and IP-based TV platforms. M7 owns and operates TV platforms across seven European markets including Benelux, CEE and the German speaking markets. Today, M7 Group SA provides more than 3 million viewers with hundreds of satellite and IP-based radio and television services in digital and HD quality. The M7 platforms are completely hybrid using both traditional DTH and IP content delivery technologies, thus allowing a technology agnostic approach to content delivery (Multiscreen, time-shift, out of home). 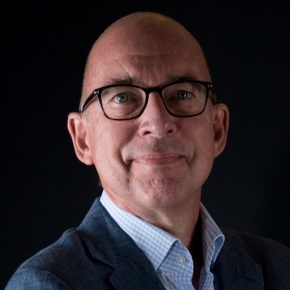 Prior to joining M7 Group, Bill hold various senior marketing and sales management positions at world’s leading satellite company SES, working across various European markets and most recently as Managing Director of SES’ Benelux affiliate office. Bill holds a MSc degree in Communication Science at the University of Amsterdam. Ticket prices increasing in Buy Your Tickets or Sponsor Exhibit Speak Startup?